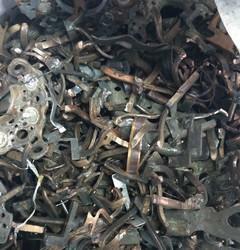 We are well-known as one of the reputed Suppliers of Copper Scrap in Gandhidham (India). 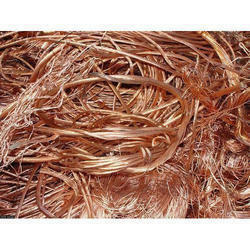 The Copper Scrap, offered by us, is used in various industries for different purposes. The hallmark of the Copper Scrap is its re-usable nature.